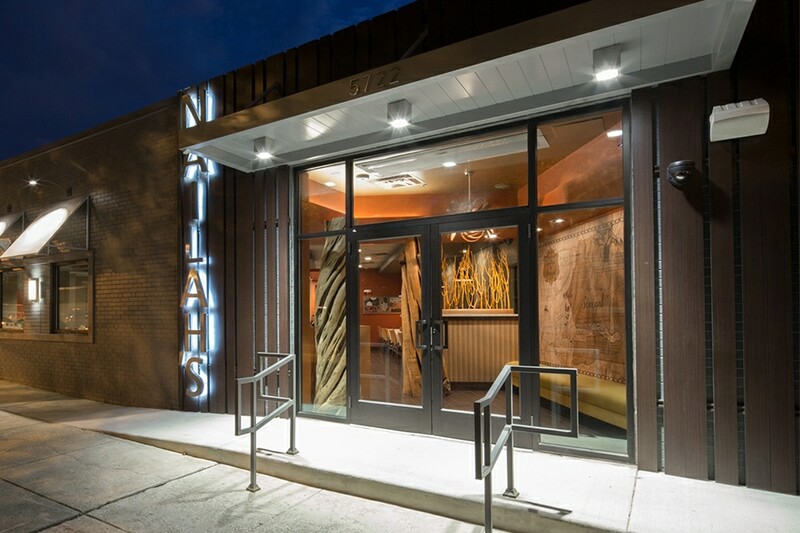 Nailah’s Kitchen is a vibrant addition to the Baltimore restaurant scene that opened in the summer of 2016. 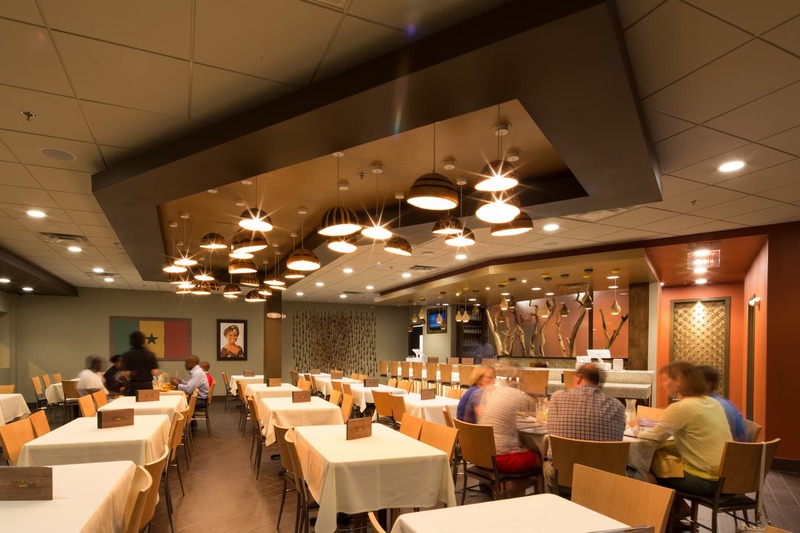 Curry Architects meticulously designed the building façade and interiors to engage and educate patrons on the art, history, and culture of Senegal. 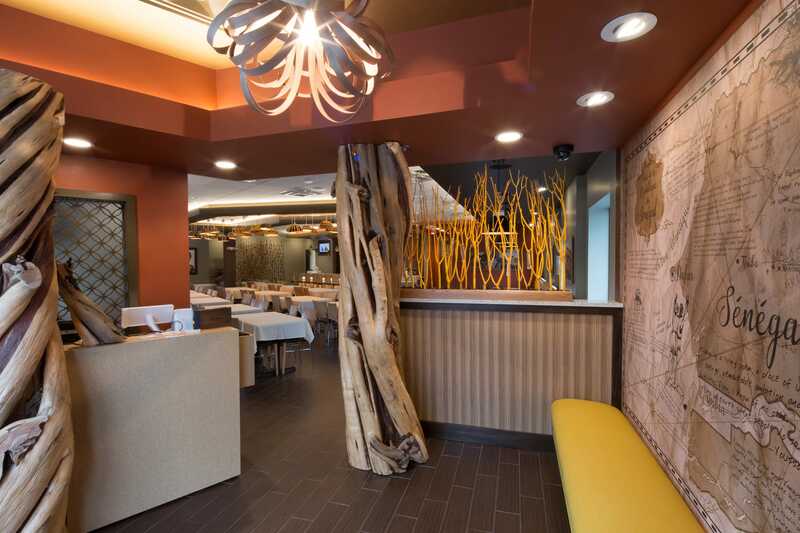 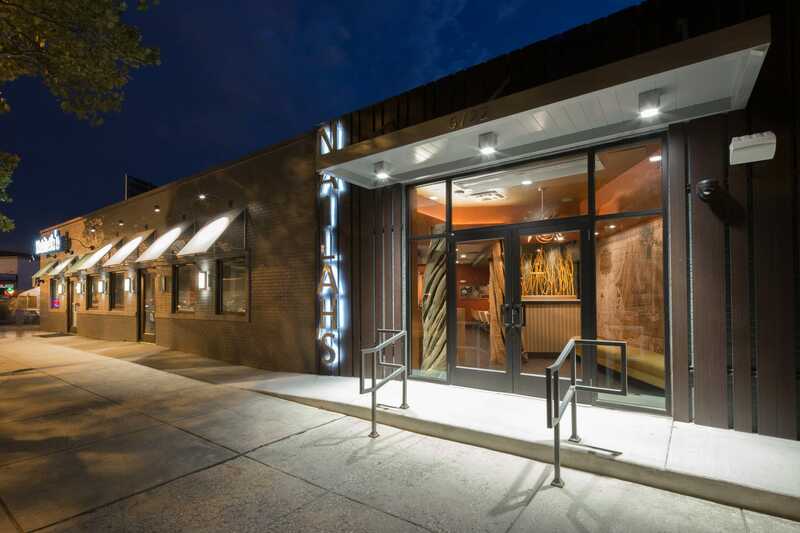 While updating an old building into a contemporary and welcome addition to the burgeoning North Baltimore neighborhood of Belvedere Square and Govanstowne, every finish and detail was inspired by the West African culinary experience. 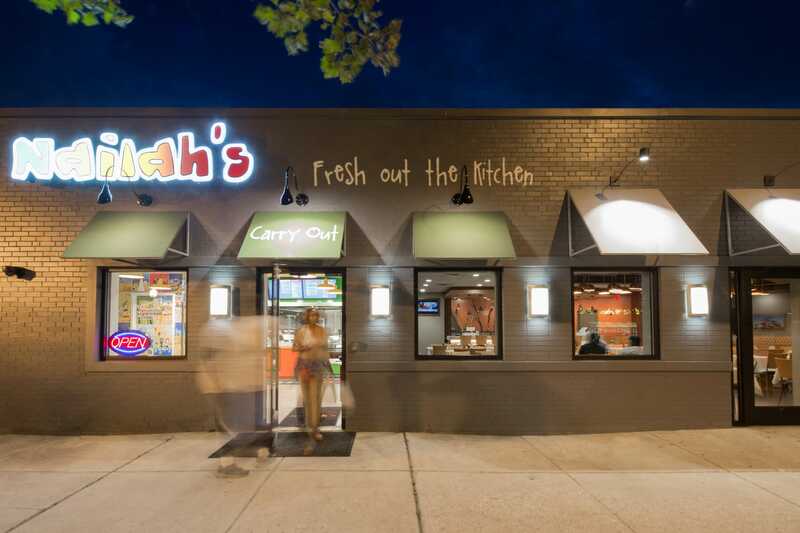 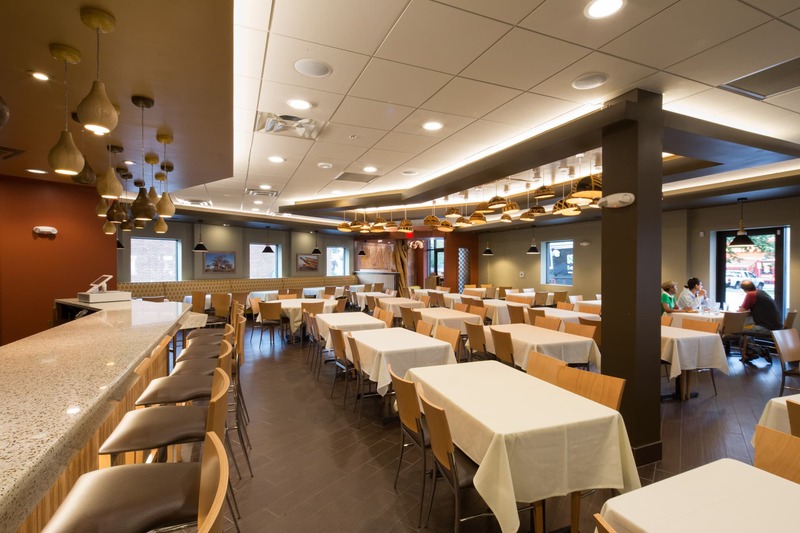 Nailah’s offers Carry Out on one side for street food and traditional favorites and Fine Dining on the other side for authentic, traditional, and modern Senegalese cuisine in a formal setting. 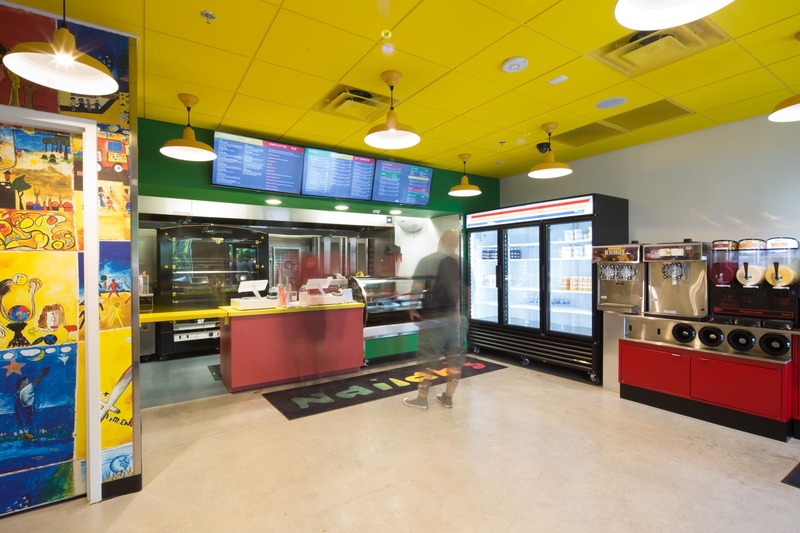 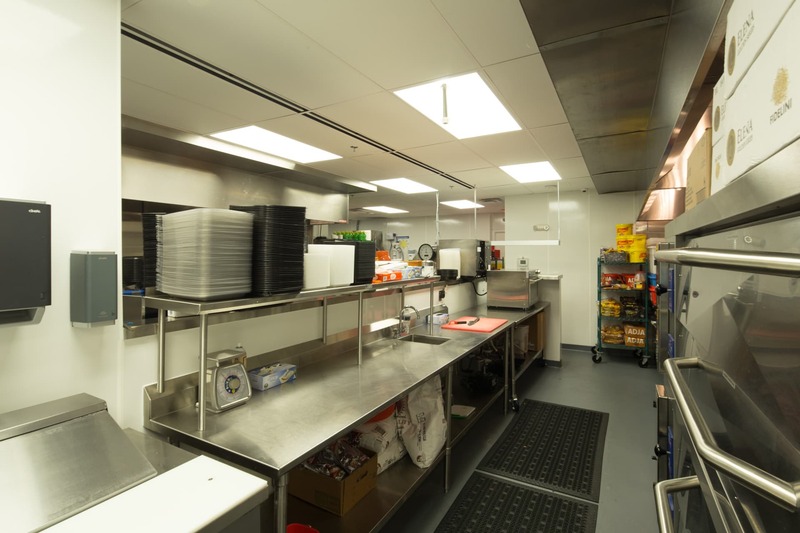 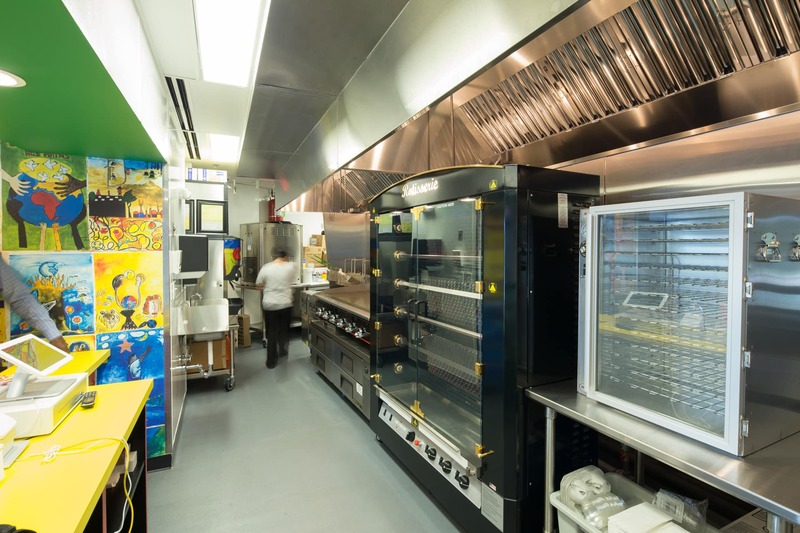 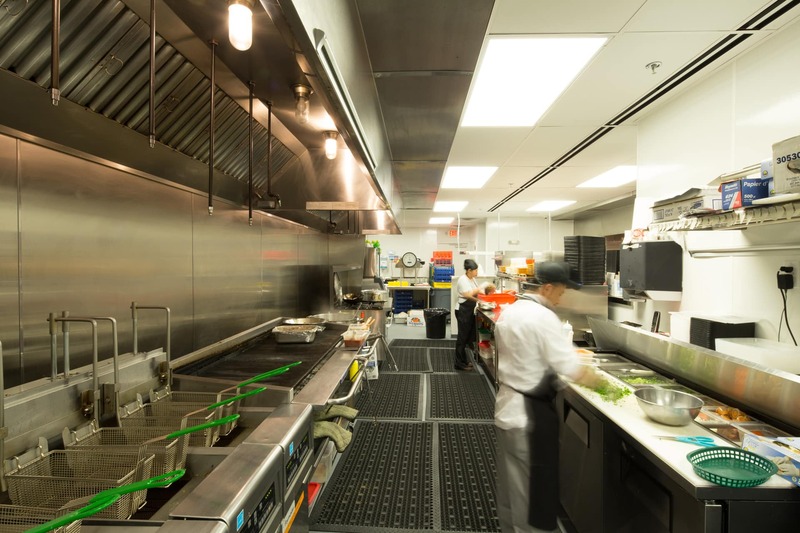 In addition to their brick and mortar locations, Curry Architects also worked with the Nailah’s Kitchen team to design their food truck which can be seen actively bringing the Senegalese culinary experience into the community.